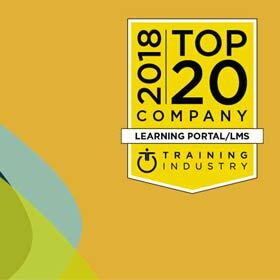 CrossKnowledge, one of the world’s leading distance learning providers, today announced that it has been recognized as part of the top 50 LMS providers by Craig Weiss Group. 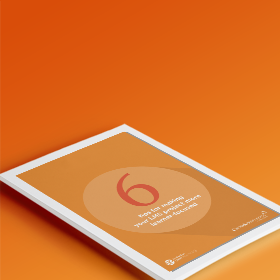 The e-learning analyst, speaker and author, Craig Weiss, has analyzed over 1000 LMS worldwide and collected the best in a report. CrossKnowledge was ranked #5. Craig Weiss announced his picks for the Top 50 LMS of 2018, selected based on a number of criteria that he lays out in more detail on his website and in the report itself. In the report, each LMS is presented in a profile overview that shows the standards used by Mr. Weiss to evaluate each LMS. These criteria include fees, pricing, data security/privacy, latest features, roadmap, hosting, support and training. “Many vendors like to say they provide “Netflix” like appearance but it actually exists in CrossKnowledge Learning Suite. But more important to me is the richness of this system from KPIs to micro-learning, to analytical data you can extract. The UI is a winner, the UX is good, and the data visualization is outstanding. Robust! Rocking! System!“, commented Craig Weiss, CEO and Lead Analyst, The Craig Weiss Group, LLC.